It might seem that packing for Malaga is quite easy given the fabulous weather we enjoy here most of the year. It’s true: here along the Costa del Sol, we’re lucky enough to get more than 320 sunny days per year! Coupled with the cooling effects of the sea, it creates one of the best climates in all of Spain (which is saying a lot—there’s beautiful weather all over the country!). However, there are a few things to keep in mind when packing for Malaga. Here’s our guide to seasonal essentials to add to your checklist so you can be sure to enjoy your trip to the fullest. Spring is one of the most beautiful times of year to visit Malaga. Temperatures are warm during the day, but evenings can still feel pleasantly cool. Plus, if you visit in the springtime, you’ll beat out the hordes of tourist crowds who pack onto the beaches in the summer! 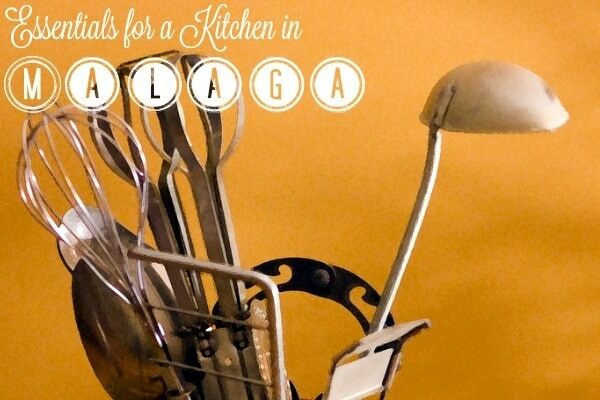 If you’re packing for Malaga in spring, here are a few things you’ll need. Light layers: Nobody wants to be walking around sweating in uncomfortably hot clothes—or freezing in clothes that aren’t warm enough! When packing for Malaga in spring, think in terms of lightweight clothing items that can comfortably be layered. Close-toed shoes: Despite the generally warm spring temperatures, you’ll notice that locals tend to dress according to the season rather than the weather. This means they won’t typically break out the sandals until summer, so a comfortable pair of close-toed flats will help you fit right in! Sunglasses: While the temperatures are pleasantly warm most of the time in spring, the sun’s rays can be intense! A nice pair of sunglasses will provide all the comfort you need to take in Malaga’s beautiful sights without squinting all day long. Enjoying a gorgeous spring day in Malaga! Malaga is a summer hotspot for good reason! Yes, the beaches tend to get crowded, but it’s understandable when you consider the fact that everyone is here to enjoy the good vibes and good weather. Days can get quite humid, but not usually unpleasantly so, and rainfall is extremely rare except for the (very) occasional pop-up thunderstorm. Here’s your guide to packing for Malaga in the summer. Swimsuit: A must! After all, you can’t visit Malaga in summer without spending a day (or several!) on the beach. And if you feel like escaping the crowds, you’ll definitely want to take advantage of your hotel’s pool (if available). Sunscreen: We love the sunshine here in Malaga, and you will too. However, it’s important to stay safe and slather on the SPF before heading out and about. Sunscreen can run on the expensive side in Spain, so bring some from home if you can. A good book (or e-reader): Summer days in Malaga are made for lounging around enjoying the beautiful weather. Be sure to bring along your favorite beach read for maximum relaxation! Malaga’s summer days are perfect for enjoying the beach! Fall is the one time of year in Malaga during which weather can change drastically from one end of the season to the other. Beaches will often be warm enough for swimming well into September, but come November, you’ll be bundling up. 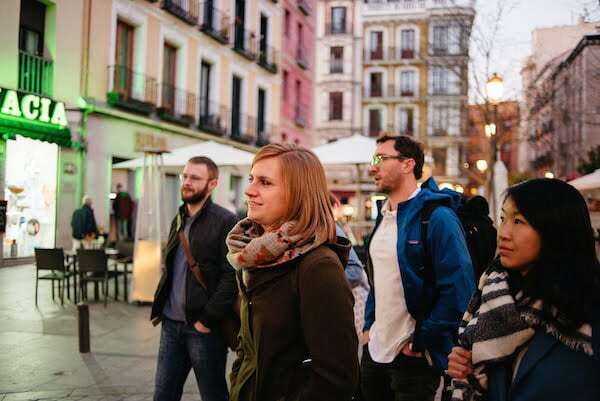 If you’re packing for Malaga in fall, here are some essentials to keep you comfortable and help your trip go off without a hitch. Light jacket: Temperatures do start cooling off in the fall, but don’t usually get uncomfortably cold. A lightweight denim, leather or waterproof jacket will keep you warm and cozy while you’re out and about. Small umbrella: October and November are by far the rainiest months in Malaga. A compact umbrella will come in handy if a surprise rainshower hits! Long pants: Even if you’re visiting in warm September, remember that locals tend to dress seasonally! Shorts are fine in the summer, but as soon as the fall months arrive, you’ll stick out as a tourist if you keep wearing them. Fall evenings can get cool at times, so bring long sleeves! Winter in Malaga is quite pleasant and incredibly mild compared to most of the rest of Europe. However, its seaside location means that the weather does get quite chilly at times. Packing for Malaga in winter can be a challenge for new visitors, so here are a few essentials. Trench coat or peacoat: No need for a big, heavy parka—you won’t be hitting the slopes, and snow in Malaga is nonexistent. However, a comfortable yet stylish coat will keep you nice and warm when temperatures get low, especially first thing in the morning and later in the evening. Warm pajamas: Winter nighttimes in Malaga can definitely get cold. A cozy pair of pajamas is especially important if you’re staying in an AirBnB or other type of homestay. Many homes in the south of Spain are not insulated (they’re built to keep heat out! ), so you may find yourself a bit chilly even with the heat on. Warm shoes: You probably won’t need boots most of the time you’re in Malaga, but some flat casual shoes are the way to go in winter. Even on sunny days, leave the sandals at home! A comfortable scarf and jacket will help keep you cozy. 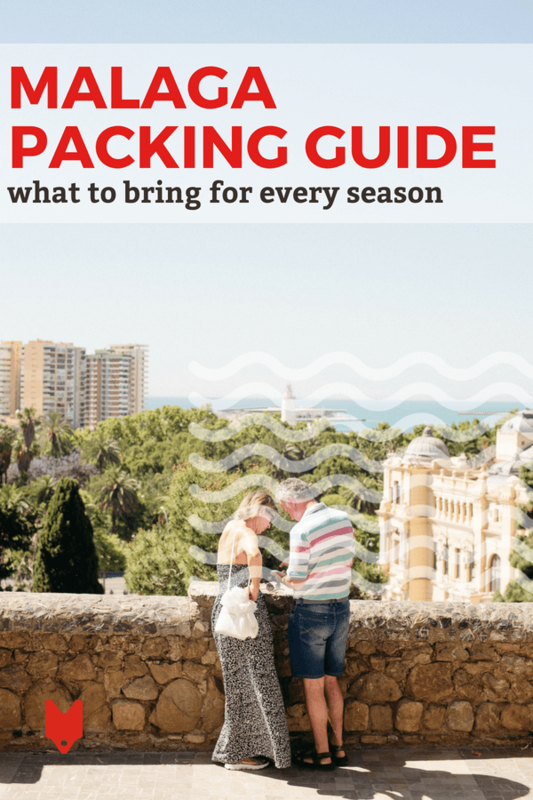 Now that you know all about packing for Malaga, it’s time to plan the rest of your trip! 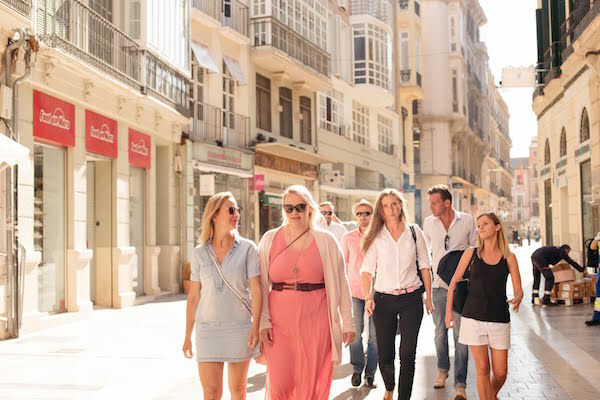 Join us on our Best of Malaga: Foodie Feast & Cultural Walking Tour. This daytime experience is perfect any time of year! 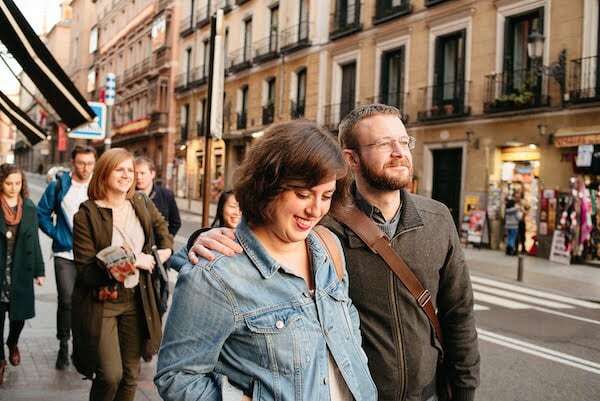 You’ll experience the best food the city has to offer and learn all about eating like a local. We can’t wait to welcome you on tour!